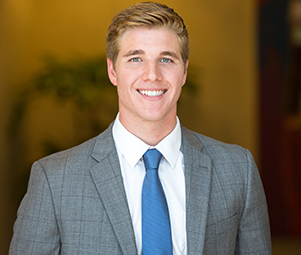 Joe Nelson is a retail investment specialist advising clients in the acquisition and disposition of net-leased properties across the United States. Primarily focusing on quick-service restaurants, Joe has represented both institutional and private clients in the acquisition and disposition process. Joe’s success can be attributed to his extensive market knowledge, unrelenting work ethic, experience, and professionalism. As an established power in the QSR market, Joe is actively working with some of the nation’s largest franchisees, developers, institutional clients, and corporations on both individual and portfolio transactions including sale-leaseback transactions. Joe has set multiple national cap rate records on the disposition of quick-service restaurant properties and continues to redefine client expectations.